The Cinema Audio Society has announced that they will honour multiple CAS and Oscar nominated Re-Recording Mixer Anna Behlmer with the CAS Career Achievement Award, to be presented at the 54th CAS Awards on Saturday, February 24, 2018, at the Omni Los Angeles Hotel, California. 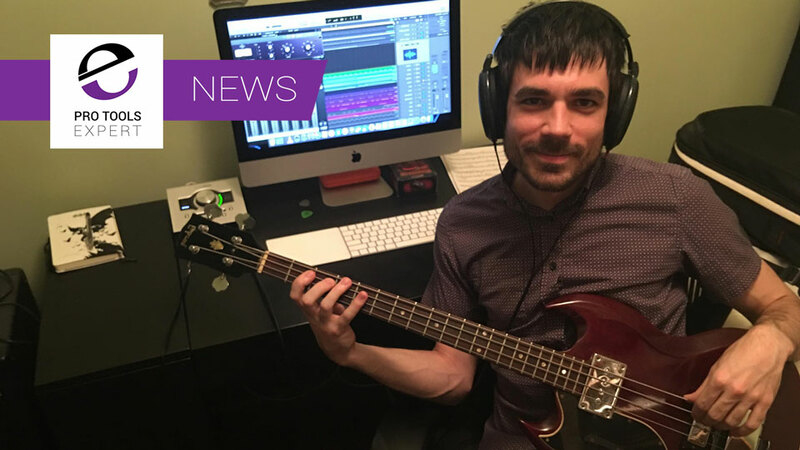 It's time now to feature February 2017's winner of the monthly Sonnox Community Award, whereby we award the individual, who in the judge's opinion, made an outstanding ongoing contribution to the Pro Tools Expert community. 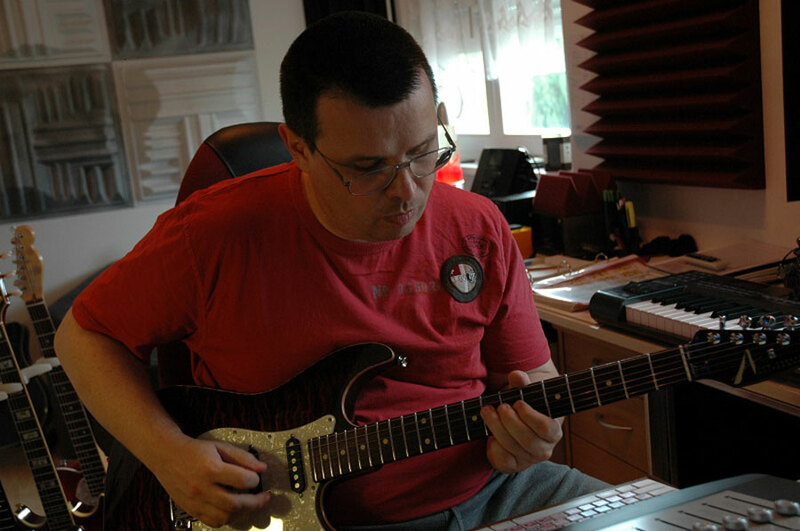 The winner then gets to choose a plugin of their choice from the Sonnox Elite native bundle. After a short break, January 2017 marked the welcome return of the monthly Sonnox Community Awards whereby each month we award the individual, who in the judges opinion, made an outstanding ongoing contribution to the Pro Tools Expert community. The winner then gets to choose a plugin of their choice from the Sonnox Elite native bundle. Awards season is well and truly in full swing right now in LA. The Cinema Audio Society (CAS) held its annual awards at the Bunker Hill Ballroom, Los Angeles on the 18th of February where our friends at McDSP who won Outstanding Product - Post for their SA-2 Dialog Processor. 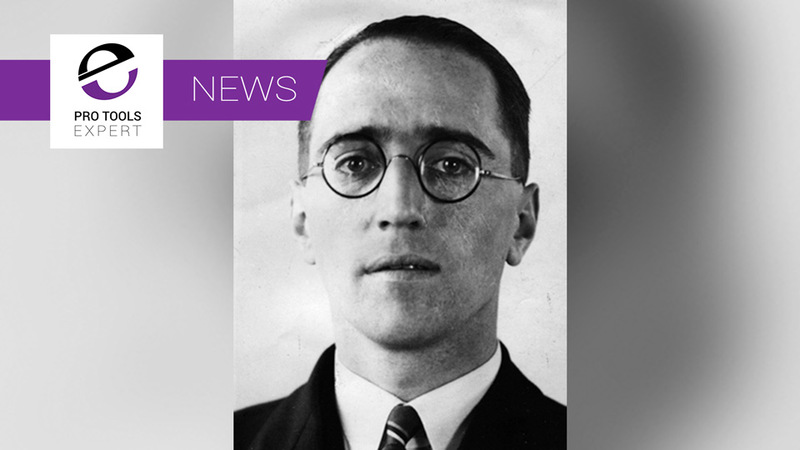 Alan Blumlein who is acknowledged as the inventor of binaural and stereo recording is to be awarded a posthumous Grammy Award for Technical Merit by The Recording Academy later this year. 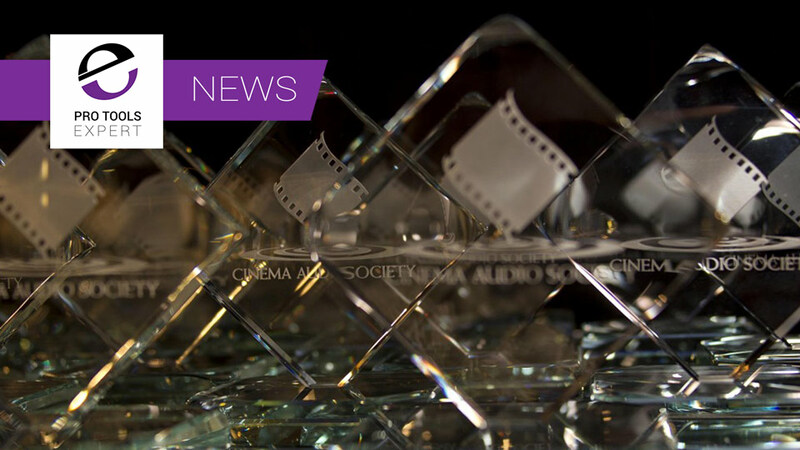 Following The Cinema Audio Society announcement of the nominees for the 53rd Annual CAS Awards for Outstanding Achievement in Sound Mixing for 2016, they have now announced the nominees for the CAS Outstanding Product Awards for Production and Post-Production. A number of our Pro Tools Expert partner brands, who support us so we can help you, have done well in the nominations for the 32nd TEC Awards announced recently. 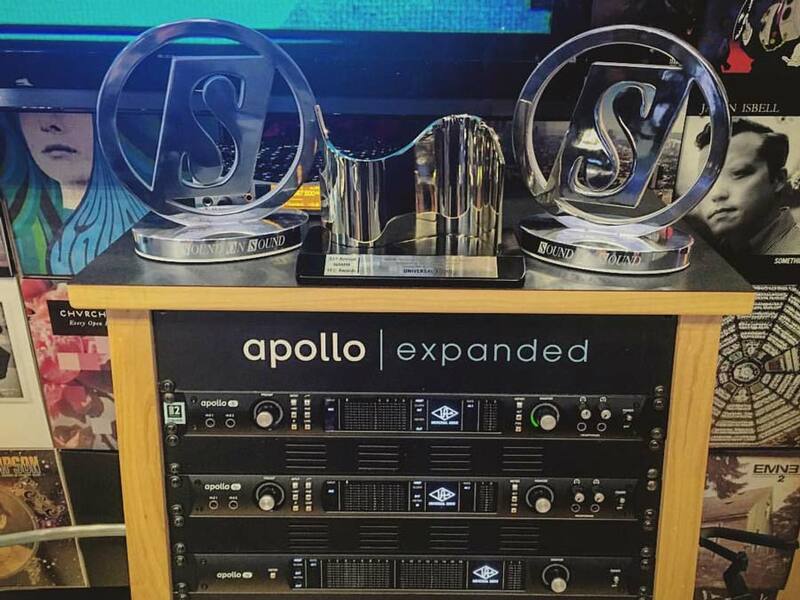 We are delighted to announce three more winners of the Sonnox Community Award, Alex Dierckx (aka jeddr on Disqus), Jared Pennock (aka JaredP on Disqus) and Grant Hall for supporting and serving the Pro Tools Expert Community. 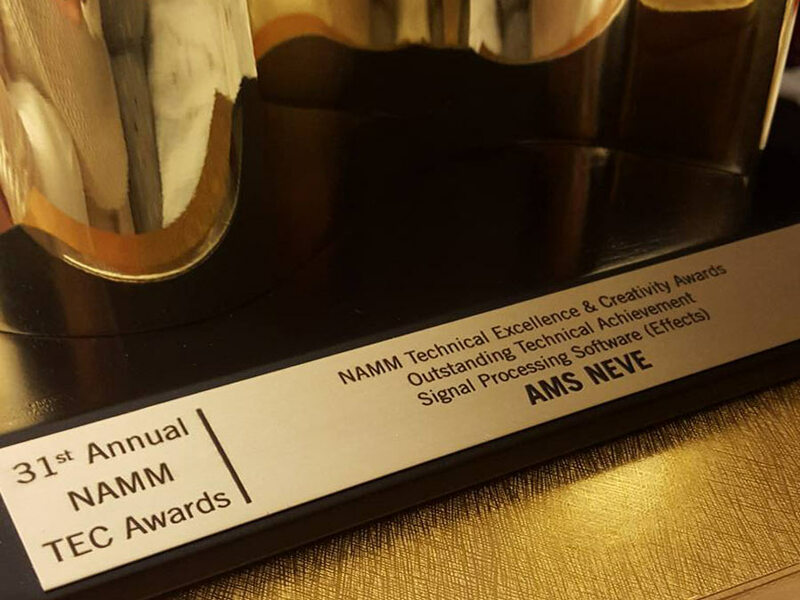 The team here at Pro Tools Expert have nominated for excellence in audio education in the Dave Pensado Educator Award category. 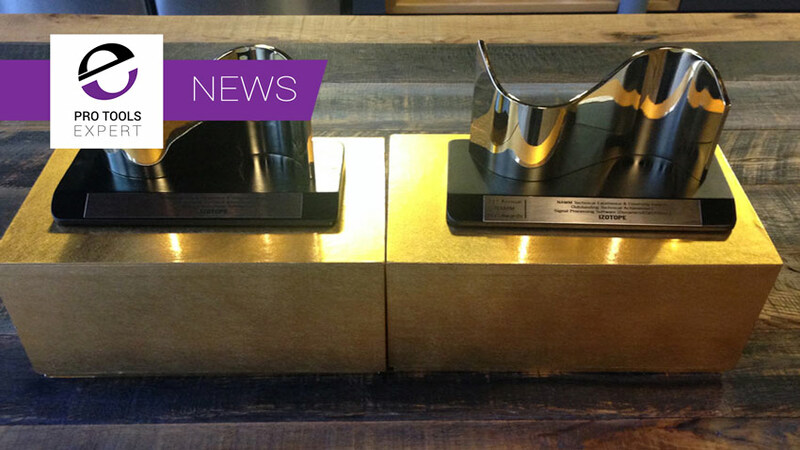 The 2016 Pensado Awards, is an award show designed to acknowledge today's emerging brand of music professional and "recognizing the faces behind the sound". In this video James from Production Expert takes a close look at the new Halo portable vocal booth from Aston Microphones. These new kids on the audio block are hitting well above their weight with some amazing new products and the Halo, which was first shown at NAMM 2016 is just one of them. Each month we award the Community Member Of The Month Award sponsored by Sonnox. This award goes to the individual, who in the judges opinion, made an ongoing contribution to the Pro Tools Expert community. This month we have awarded it to Michael Costa for his excellent support of the community in responding to comments. The Brand of the Year Award honours and celebrates the contribution one brand has made to the audio and music production world in 2016. We are very pleased to announce that the winner of the Pro Tools Expert Brand Of The Year 2016 is iZotope. The Brand of the Year 2016 shortlist is here, vote and win! The Brand of the Year Award honours and celebrates the contribution one brand has made to the audio and music production world in 2016. We are looking for one brand that in your opinion has excelled in terms of innovation, delivering on promises and customer support - in other words a good all round brand. We are delighted to announce that Sontronics have been voted best microphone brand in the recent MIA awards. The Awards have become a major celebration for the whole industry, honouring the bestselling and most reliable and innovative products and retail initiatives in the UK and celebrating the top individuals and organisations within the music making industry. It's that time of the year again when we honour and celebrate the contribution one brand has made to the audio and music production world in 2016. However this year we are keeping it simple, one award for brand of the year. With everything that has been going on since the summer we have got a little behind with the Sonnox Community Awards again. We are delighted to announce the the winners for August, September and October are Siimon Nakra, Bertrand Grichting, and Wayne Urquhart. 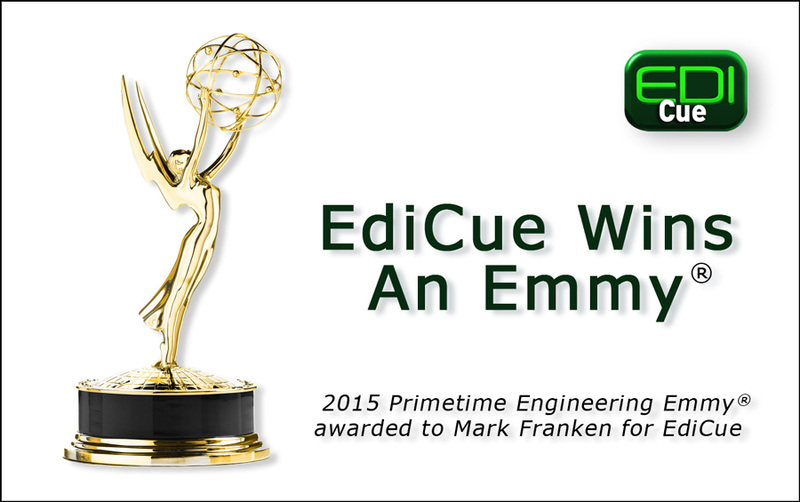 Congratulations to Mark Franken, founder and lead developer at Sounds In Sync Pty Ltd who has been awarded an Emmy® for Outstanding Achievement in Engineering Development for his software application EdiCue. The Engineering Emmys are presented to an individual, company or organisation for engineering developments so significant that they materially affect the transmission, recording or reception of television. Pro Tools Expert, the largest independent Pro Tools web site and community in the world, are to sponsor one of the most prestigious categories at the MPG Awards 2016. 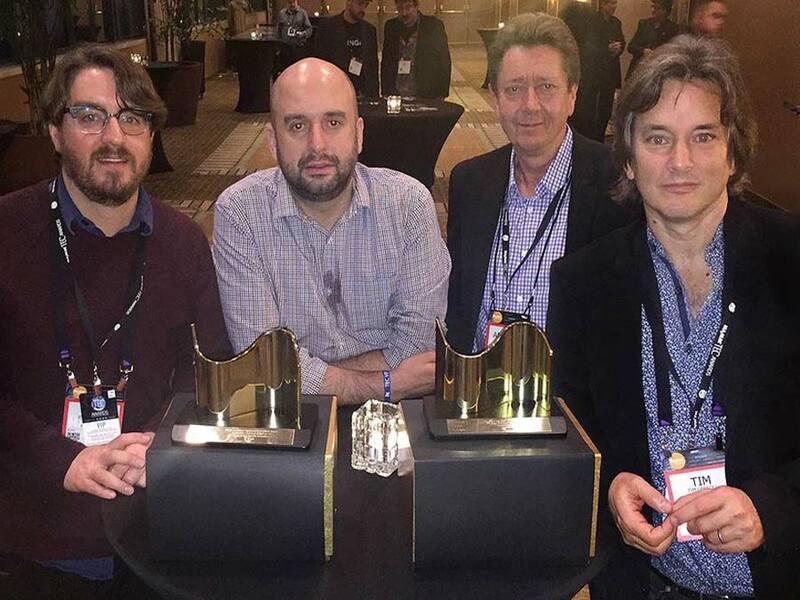 Pro Tools Expert will sponsor the ‘International Producer of the Year’ category, previously won by producers such as Rick Rubin, Butch Vig and Daniel Lanois.